Most of the technical issues users run into on our site are caused by outdated web browsers. If you are running the infamous Internet Explorer on your computer (especially IE8 or lower) your browser may not obey by modern HTML5 web standards and your web experience may suffer as a result. Pages not not load correctly and certain features may not be unavailable. 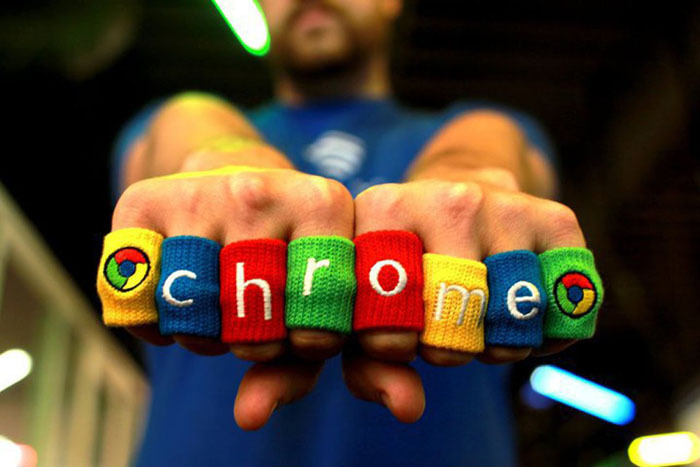 At HomeHero we highly recommend the Chrome web browser, built by Google. Chrome is a fast, free web browser that offers its users the highest level of security and overall better web functionality. So if you’re having any problems accessing certain pages on our site, we invite you to Download Google Chrome and make all your problems go away.